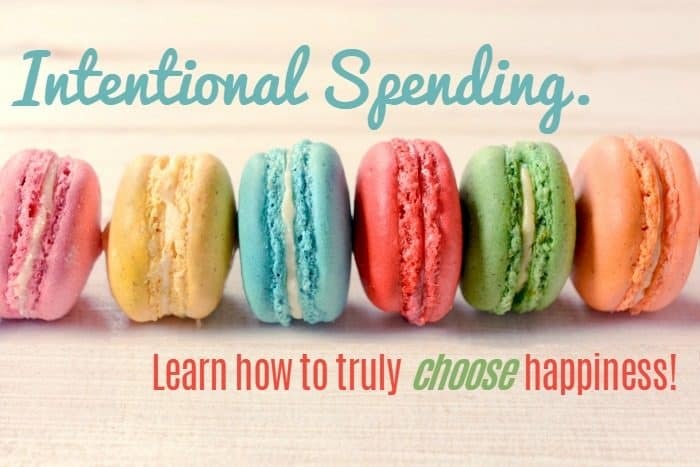 Intentional Spending – Learn to Truly Choose Happiness…. 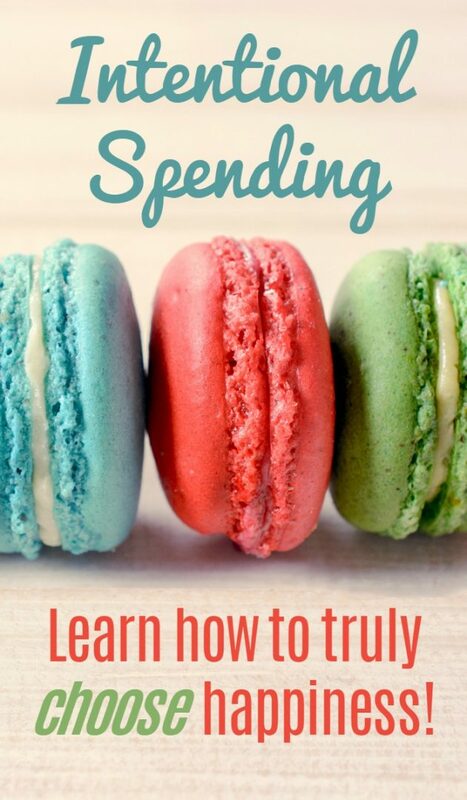 Have you heard of Intentional Spending before? Until recently, I’d never actually heard the phrase intentional spending but even without hearing it, it’s been something I’ve done ever since we started on our frugal journey. If you don’t know what intentional spending is then I’ll give you a quick heads up – it basically means to spend money on the things that make you happy and leave you feeling fulfilled. You can cut down on one area of spending to give you more money to spend in another area of your life. 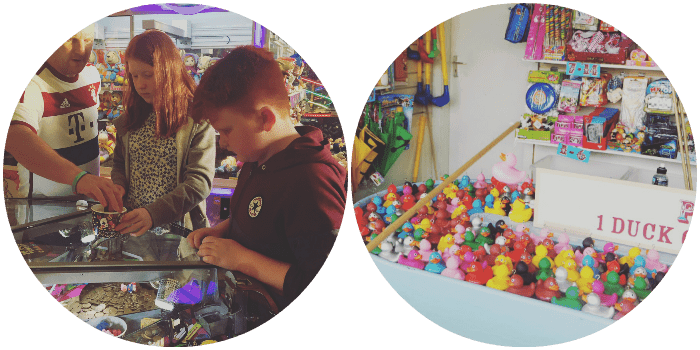 Like many of us, I try to live frugally to save money but my reason for wanting to save money might be a little bit different to yours – I save so I have more to spend on the fun things in life that make me happy and make family memories that will be treasured way more than any possessions. Take last week’s holiday to Butlins for example. It wasn’t cheap at all but it was worth every penny and the happy memories we have will stay with us for a long time. I booked it in January and took great satisfaction in seeing the balance owing decrease every time I saved some money elsewhere and made a payment off it. 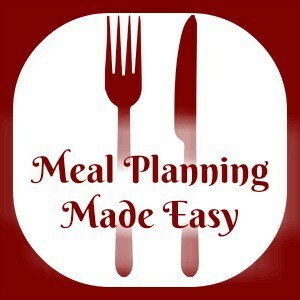 Some people might think it’s boring to meal plan and to be so organised with what we’re eating but I’d rather do that and save money week in week out to pay for a lovely holiday like we just had. 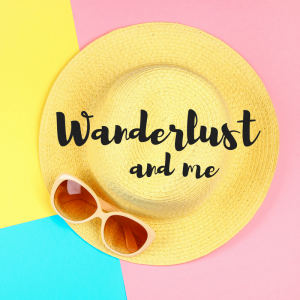 I know that we could have booked a cheaper holiday or even not had one at all but we knew that this was what we wanted so we did it and made sure that we could afford it by cutting back a little on things that weren’t so important to us. That’s what intentional spending is all about. Another example is the fact that I get my haircut at a local small salon for £13 a time which is much cheaper than I know some people spend on their hair but I have a low maintenance hair style and I don’t need or want to change it at the moment. I know a very lovely someone who spends £60+ on getting her hair done and that’s her intentional spending – she feels good when she knows her hair looks good which in turn makes her happy – it might not be my happy but it’s hers and she saves money to pay for it so I say go for it! If there’s something that makes you happy then you should absolutely try and do it – if the cost is what’s holding you back then look at saving money on boring bills (check this post for help with that) or cutting back on your food spending by trying he own brand ranges or the value brands. Put your savings in a pot and start to save for whatever it is that’s going to make you happy, don’t let money stand in your way. To me, intentional spending is cutting back on one area to fund a bit of a splash out in another area and it’s the way we live our lives in our house. Its buying most of my clothes in the sales so I can splash out on one or two more expensive things that I love. And above all, it’s only buying things that will make me happy deep down and not spur of the moment purchases that’ll end up in a cupboard gathering dust in a few weeks. Sometimes people might read this blog and think that something we’ve done isn’t particularly frugal or money saving but that’s exactly the point – without being thrifty or frugal we wouldn’t be able to do these things. Camping for beginners – our experience and a free camping checklist….